The Life Science business of Merck is dedicated to solving the world’s toughest life science problems by collaborating with the global scientific community. 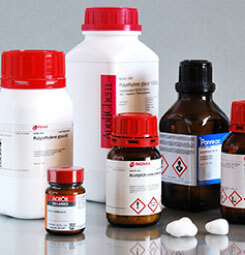 Performance Materials comprises Merck’s entire specialty chemicals business. 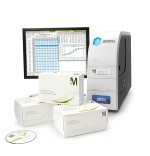 Complete the main business focus of MERCK business in order to offer to our customers a complete solution to their lab. Sigma-Aldrich + Merck Millipore = MilliporeSigma, the life science business of Merck. The company AJ VOUROS LTD announces the beginning of new cooperation, in the Cyprus market as the exclusive distributor of SIGMA-ALDRICH chemicals from January 1, 2017. The biological systems of horses, like those of humans, are complex. They involve multiple protein biomarkers, many of which researchers must measure in order to monitor immune response and infection – and ultimately determine the health of horses used for recreation, agriculture, breeding and research. 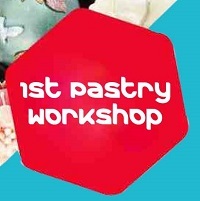 Tthe first pastry workshop completed successfully. We would like to thank you Mr Ralf Schweinfurth for the excellent, fascinating and constructive seminar, as well as all their seminar participants. The A.J. Vouros Chemical Division moved into new premises of 1250 sq.mtrs in January 2016, certified by ISO 9001:2008 .